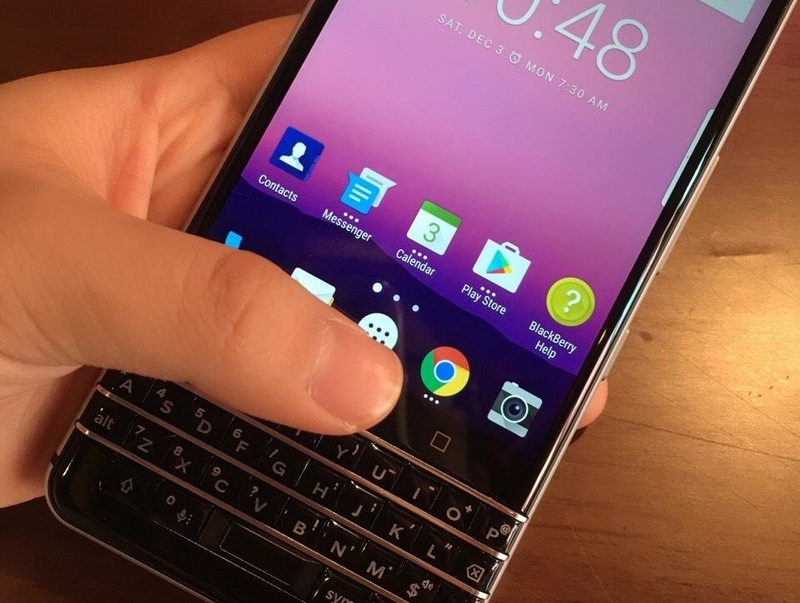 The BlackBerry Mercury QWERTY device might be released early next year. We already received confirmation, that BlackBerry will release another phone with QWERTY keyboard soon but now we might have gotten our hands on real life pictures of that device. Take a look! Those high resolution pictures you can see here were released on Chinese Weibo so take them with a grain of salt. 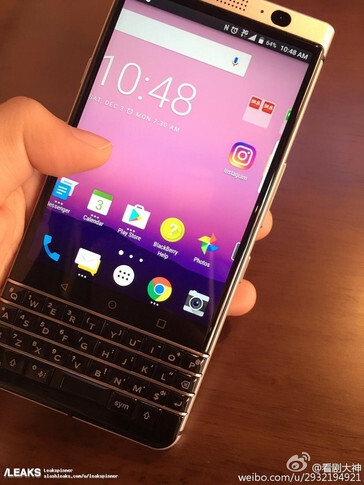 Nevertheless, they do look like a render picture of a device that was developed under the codename Mercury and was rumored to be the next BlackBerry phone with physical QWERY keyboard. 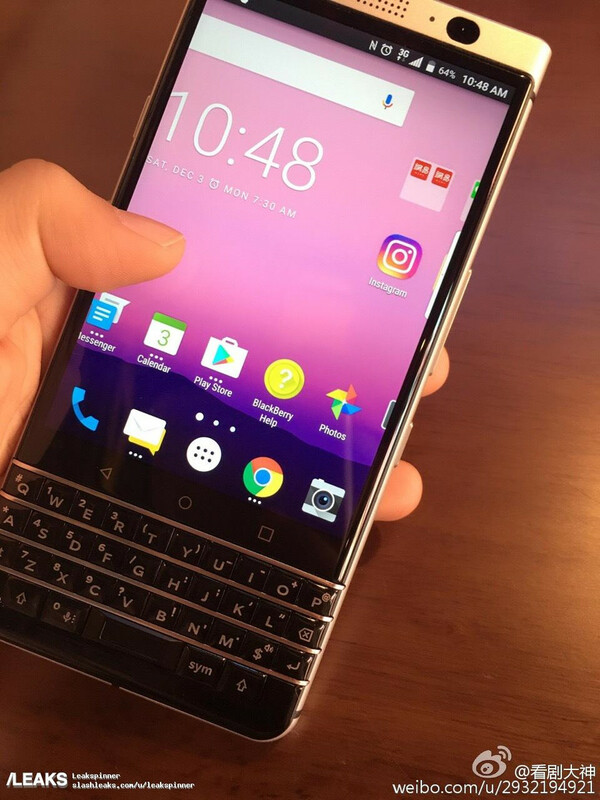 As you can see in the pictures, the device will feature a display panel with the rather unusual format of 3:2 due to the integrated keyboard. The display is rumored to be 4.5 inches in size, the processor will come from Qualcomm but so far the model is not known. The original rumors suggested 3 GB of RAM and 32 GB of storage to come with the Mercury, however, storage might have been upgraded in the meantime. There is supposed to be a 13 megapixel camera on the back and a 8 megapixel lens on the front of the device. According to recent rumors Android 7 will come preinstalled. However, the Android version on the pictures certainly does not look like Nougat. 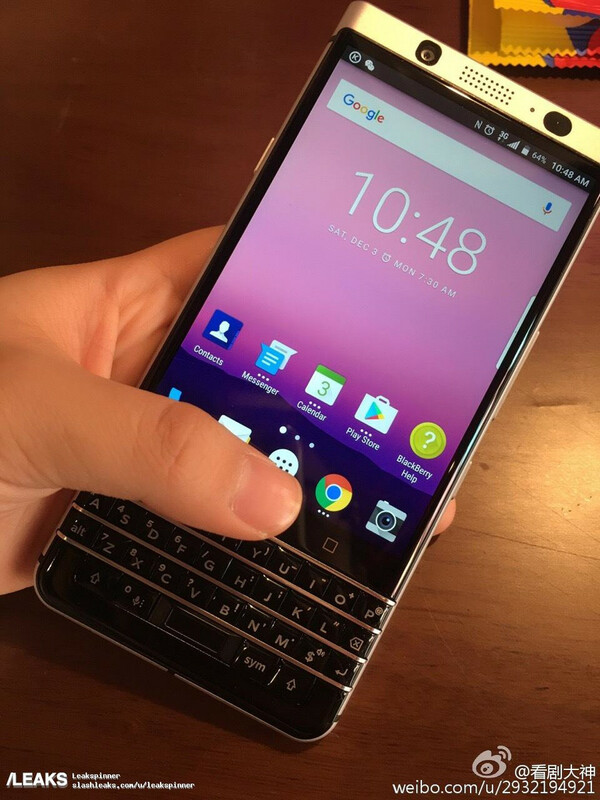 We expect BlackBerry to release this phone early next year. > Notebook / Laptop Reviews and News > News > News Archive > Newsarchive 2016 12 > Could these be real life pictures of the next BlackBerry QWERTY device?